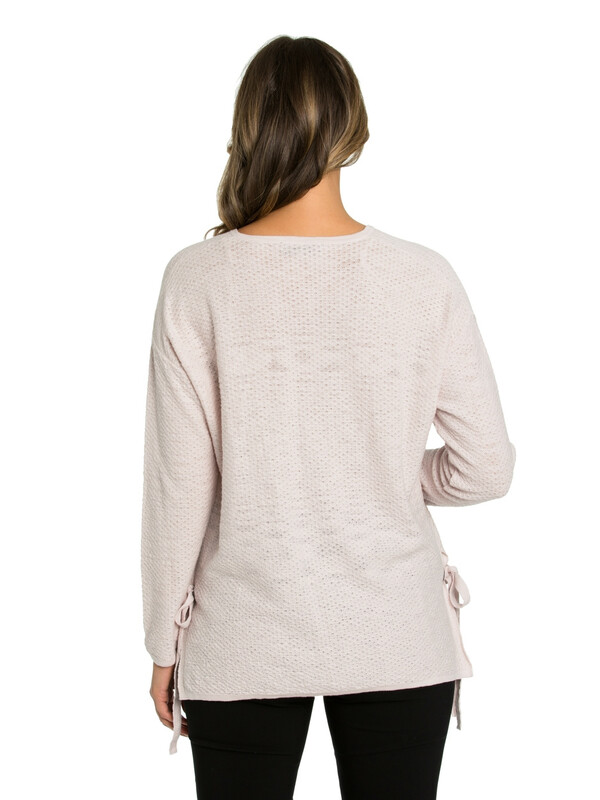 In a Honeycomb Knit design boasting a gorgeous Blush Pink tone complete with that fine Bow Tie detail. 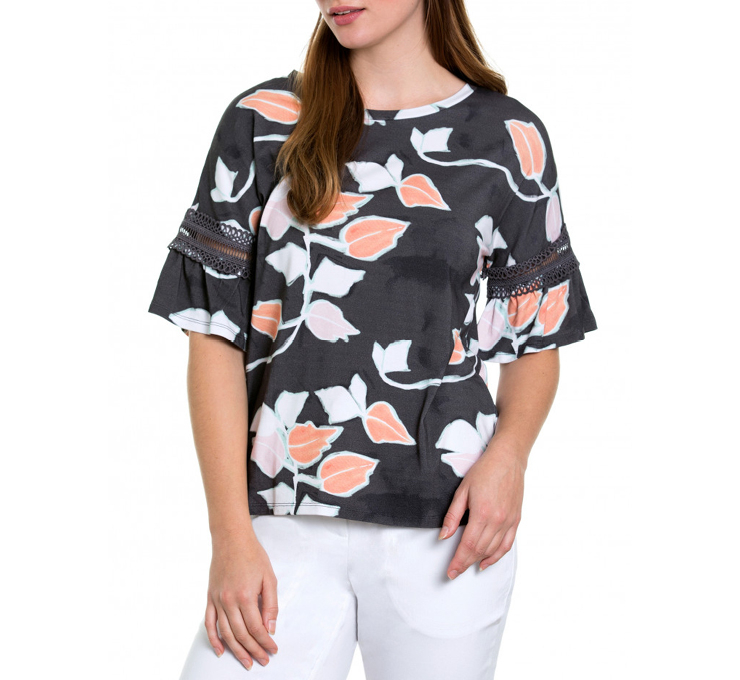 Features include long sleeves and v-neckline. 73% COTTON / 27% LINEN. WARM HAND WASH SEPARATELY.